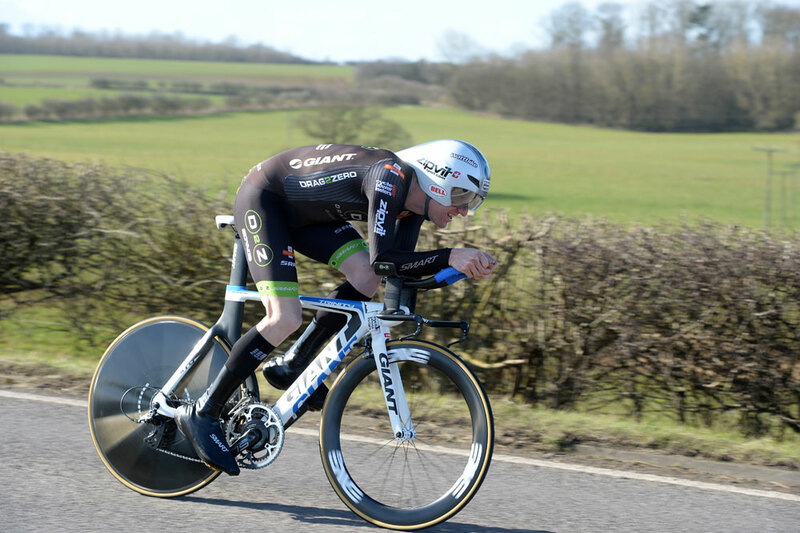 Matt Bottrill (Drag2Zero) kicked off his 2015 season pretty much as he left off last year: with a victory and a new course record at the Kettering CC hilly 20-mile time trial in Northamptonshire on Sunday. 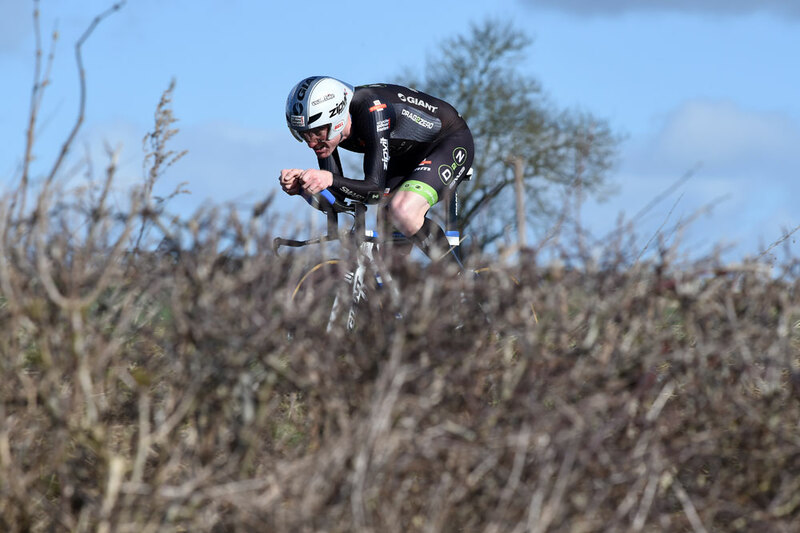 Current triple national champion Bottrill posted a time of 41 minutes and 52 seconds under sunny skies to create a new record for the course. Second-placed Andy Jackson (Team Swift) came in with 43-30, one minute and 38 seconds adrift of Bottrill. 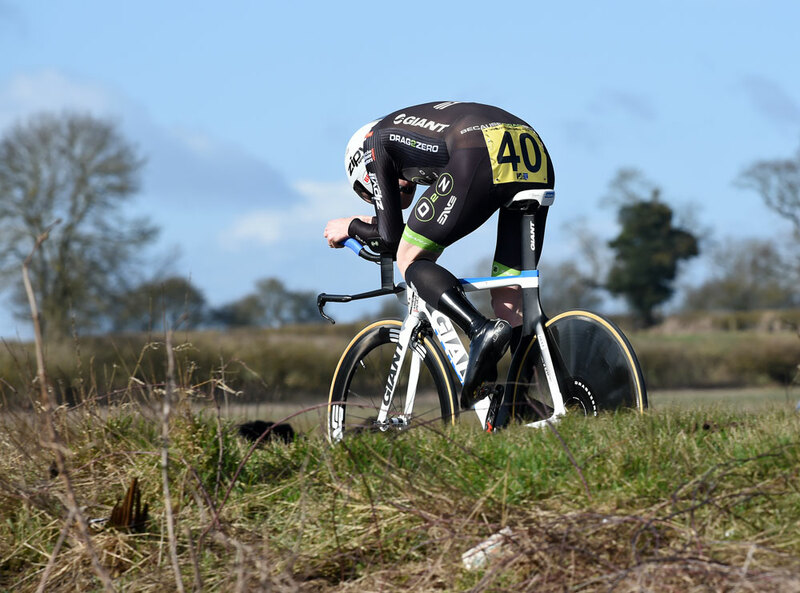 Matt Sinclair (Lutterworth Cycle Centre) clocked the third fastest time of the day with 44-09. Fastest woman was Linda Hubbard (Welland Valley CC), who posted a time of 53-46. Last year, Bottrill took his first 25-mile national championship title, a victory which he later described as the ‘best of his career’. He also took the national 50-mile TT title and set a new championship record for the national 10-mile TT to take that title too. 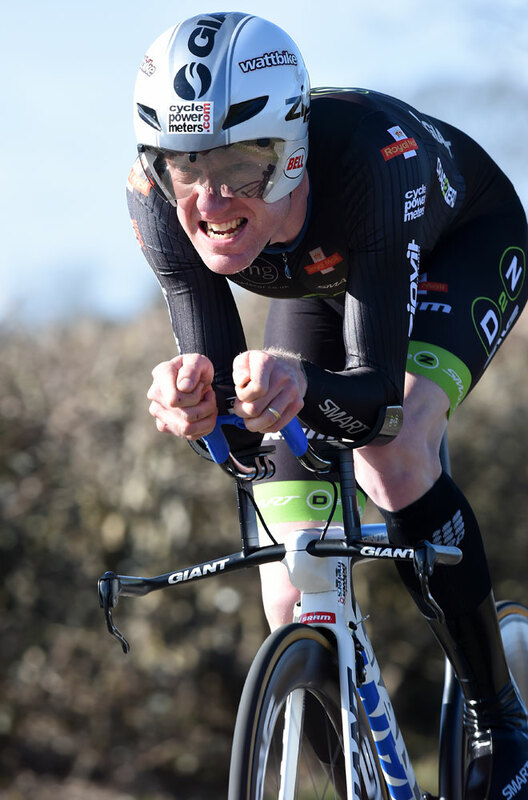 Bottrill looks set to continue being a dominant force in domestic time trialling for the 2015 season – a fact made all the more remarkable given that Bottrill is a full-time postman and looks after his three young children when not working or training.